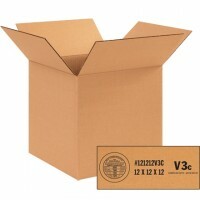 Greater protection and stacking strength for transporting valuable or heavy objects. 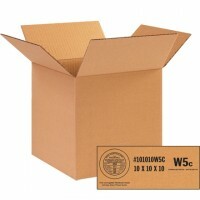 When you’re shipping out extra-heavy products, components or machinery pieces, you need a real heavyweight of a corrugated container to get the job done. 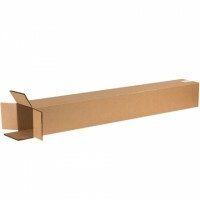 Heavy duty boxes fit that bill perfectly, specially designed cartons made for handling and protecting heavier objects during their extended shipping adventures. 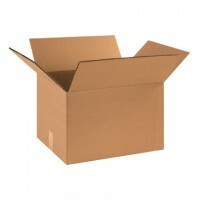 Manufactured from high-quality corrugated materials, these cartons are rated as being 40% stronger than your average shipping container. 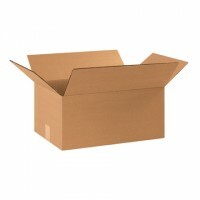 You’ll find real peace of mind, and a reduction in shipping damages, thanks to the greater protection and strength of these corrugated shipping cartons. 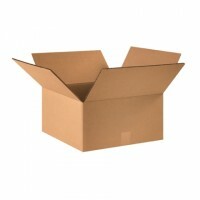 That same strength increases their ability to be stacked in transit and storage. 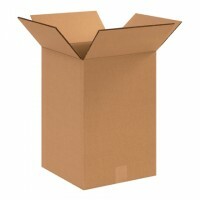 There’s really no comparison. 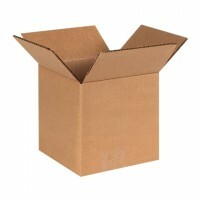 Whether you’re a warehouse shipping large car components, a manufacturer sending out heavy pieces of equipment and machinery, or an artist delivering something really interesting and unique to a client, like a multi-piece sculpture made from lots of heavy iron, these boxes have got you covered. 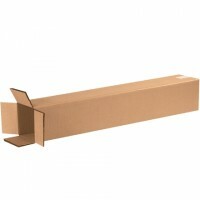 You can choose your desired level of protection and support based on what you’re shipping, knowing that the single wall, double wall and triple wall options available to your business will accommodate your packaging needs. 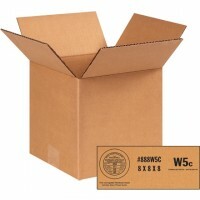 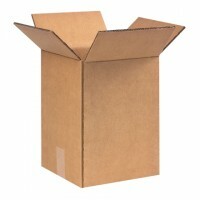 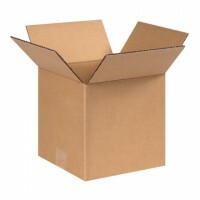 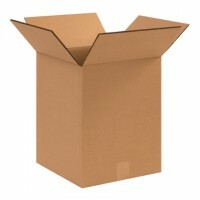 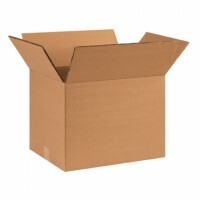 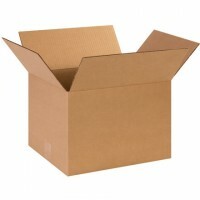 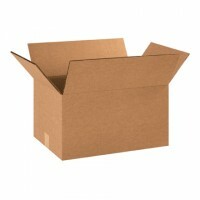 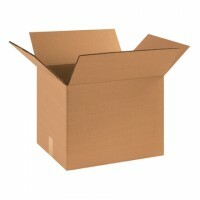 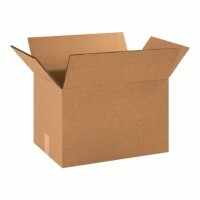 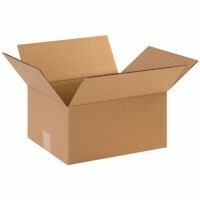 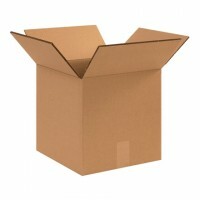 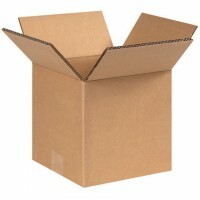 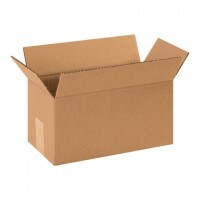 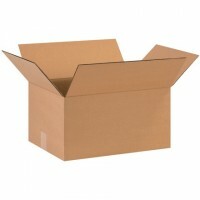 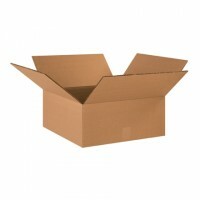 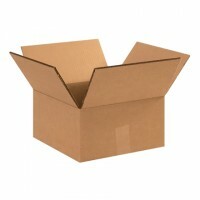 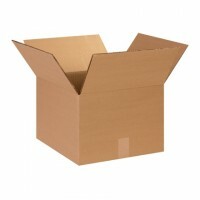 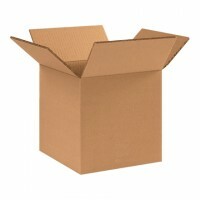 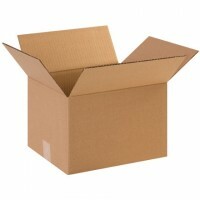 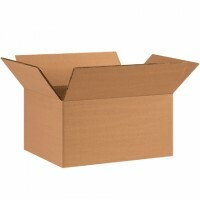 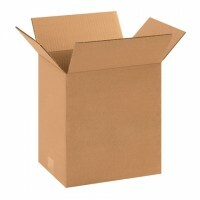 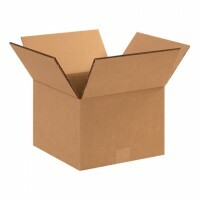 And you’re not limited to standard corrugated box sizes and styles when you’re in need of heavy duty protection, either. 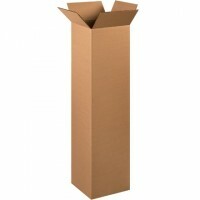 You’ll find plenty of options and sizes for long, tall, multi-depth styles and more. 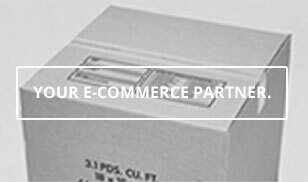 Lots of potentially damaging encounters can happen when your products and equipment are sent out into the world for delivery. 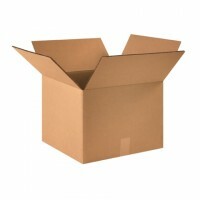 Making sure your shipping cartons of choice can handle the trip (no matter the distance), while keeping your valuable shipments and their contents secure, is an absolute must. 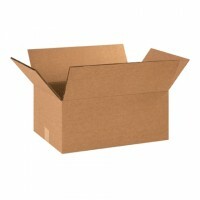 These corrugate heavyweights ship flat and in bundles to save you money and storage space. 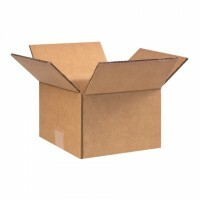 When you’ve got extra-strength shipping requirements, you’ll find the heavy duty boxes your business needs right here at The Packaging Company.